This superb, 7-track, guided imagery CD targets caregiver stress in a wonderfully knowledgeable, compassionate and comprehensive way. Lynn’s voice is ideally suited for guided imagery, and she encourages journaling after each experience. Dr. Lynn Joseph is an award-winning author, trainer, professor and psychologist. Her inspirational, healing guided imagery addresses the stressful challenges of job loss transition as well as those of caring for a loved one with chronic illness or disability. Dr. Joseph has been a featured speaker on hundreds of radio and TV programs nationally and cited in publications such as "Time" and "Fortune" magazines. 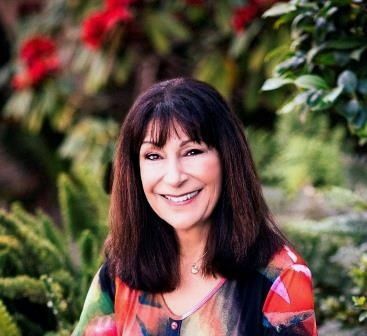 She developed a career transition visualization/guided imagery system that was proven effective in a published, peer-reviewed breakthrough study with laid-off white-collar workers (www.JobLossRecovery.com). Her resulting "Job-Loss Recovery Program Guide" was named "Best Emotional Recovery" book choice following job loss by the Washington Post. The JLR Program was officially recognized by the U.S. Department of Health and Human Services.